Please help us by making a tax deductible donation on this website via the secure PayPal Haiti donation button. Our continuing goal is to provide for the school’s future vitality and quality of education in Haiti. 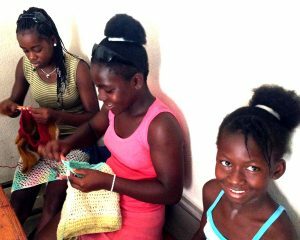 The Haiti School Project is a federally recognized non-profit IRC Sec. 501(c)(3) organization helping Haiti’s children supported entirely by volunteers.